8-12 grade students who wish to learn Samskritam (aka Sanskrit). 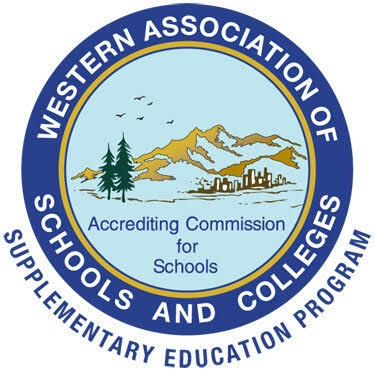 As of July 2016, the SAFL program has been accredited as a supplementary education program by the Accrediting Commission for Schools, Western Association of Schools and Colleges(ACS WASC - http://www.acswasc.org), one of the accrediting agencies in the United States. 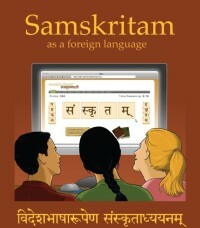 SAFL is designed to introduce students to the rich language of Samskritam via conversational Samskritam. As this course is designed solely for high school students, it tailors to their specific learning needs and interests. To further cater to a student’s schedule, this course is conducted via the web. Through multimedia, online materials, instruction and residential camps, opportunities are provided for students to interact in Samskritam. Upon completion of the SAFL program, students are prepared for further study at the university level.